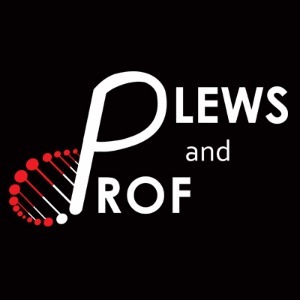 Plews and Prof Physis Ltd. Together, Dr Daniel Plews (The Plews) and Professor Paul Laursen (The Prof) have more than 120 scientific publications in the sport sciences, and have worked with a high number of professional and Olympic athletes. We are experts and innovators at using technology and science to maximise and monitor training and performance. Some of our key advances include monitoring system stress via heart rate variability, using nutrition to maximise fat oxidation, and using markers of training load to protect against injury and illness. With us, you'll gain a distinct advantage over your competition. While not required, we work best with athletes that use the Garmin 920XT and integrated power meters so that proper training load assessment can be achieved. Success. Coach Plews and Prof has been notified of your message.